When you’ve got a huge amount of refuse you need the biggest skip around. 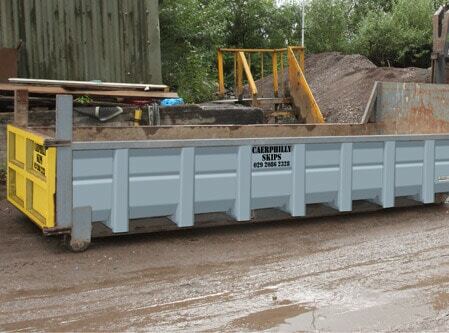 Roll on roll off skips can contain upwards of 16 cubic yards of waste. That makes them ideal if you’re undertaking a building project, site clearance, extensive home renovations, or working with large quantities of aggregates such as top soil or concrete. 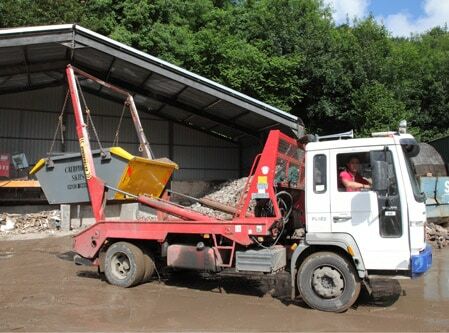 Roll on roll off skips are ideal for long term hire. We can provide both long term and short term, and in some cases we can even provide a wait and load service. And remember that we’ll sort out all of the paperwork for you and we don’t charge extra commission on your permit fees. 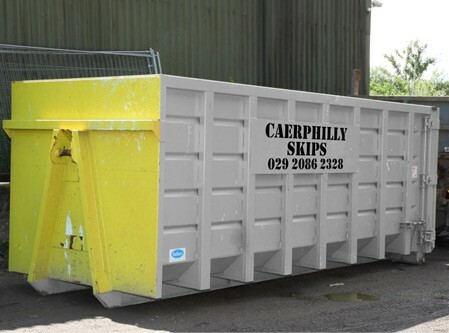 If you haven’t got space for your skip, we have a solution. Our wait and load service means that we’ll stay with the skip, eliminating the need for a permit. It also means that your waste will be disposed of even faster, as we’ll be able to take it away the moment you’ve filled the skip. If you’re a commercial customer, we can arrange to have a new skip brought out to replace the filled one so you aren’t left waiting around.